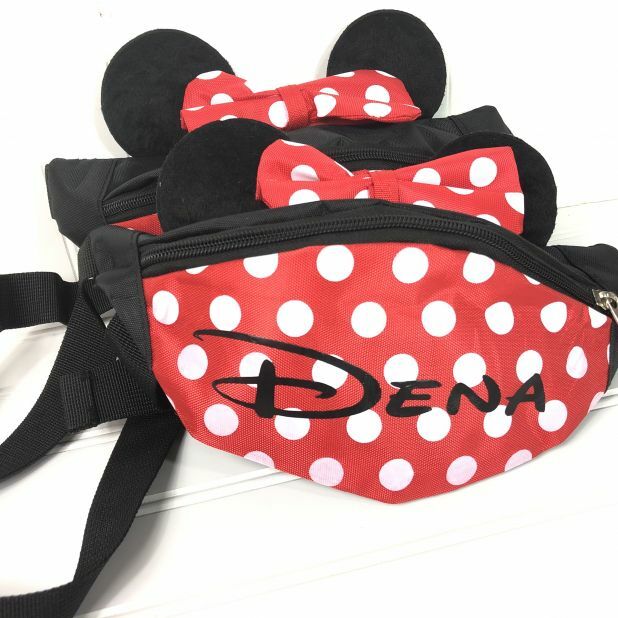 How cute is this, Disney Must Have Fanny Pack for just $11.99 !!!! reg price $22 !!! Travel Fun Purse of your favorite character. Mermaid Blanket for just $19 + FREE shipping !!! reg price $60!!! Custom Dad/Grandpa Tees for just $14.99 !!! reg price $25 !!! Stride Rite Phibian Sneaker Sandals are only $12.99 !!! reg $38 !! !